We all know that our zodiac signs can tell us so much about ourselves, from our personalities to our sexual preferences. But have you ever wondered what your zodiac sign says about your fitness? More importantly, which is the fittest zodiac this year? Read on to hear what workout is best for your sign, and how this year might be the year you finally get in the best shape of your life. 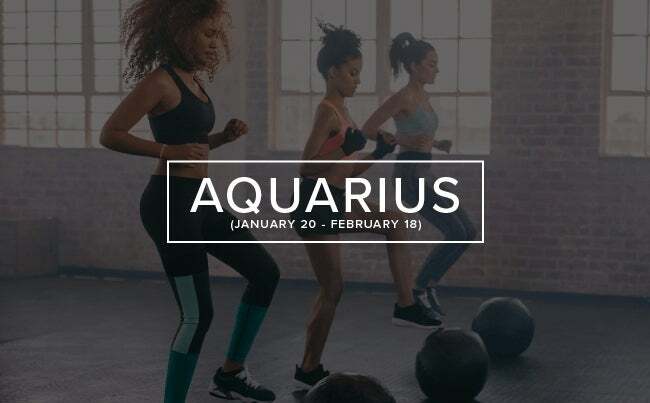 Intellectual and social, Aquarians thrive in workouts that test both their brains and their teamwork, so complex circuit workouts or bootcamp classes are a great way for them to spend time with friends, work on their fitness, and give their brains a workout (it’s no joke having to count reps and keep track of your team at the same time!). » Hey Aquarius! Looking for a fun circuit? Then you'll love our Cardio Strength Circuit video - try it out here! 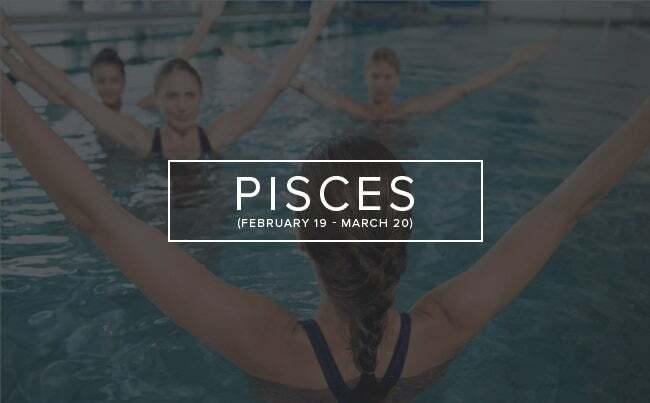 Pisces don’t relish workouts that feel too much like work, and their aquatic nature means that low-intensity swim or aerobic workouts will be enjoyable for them. » » Hey Pisces! Try our these 6 Exercises to Do In The Pool. 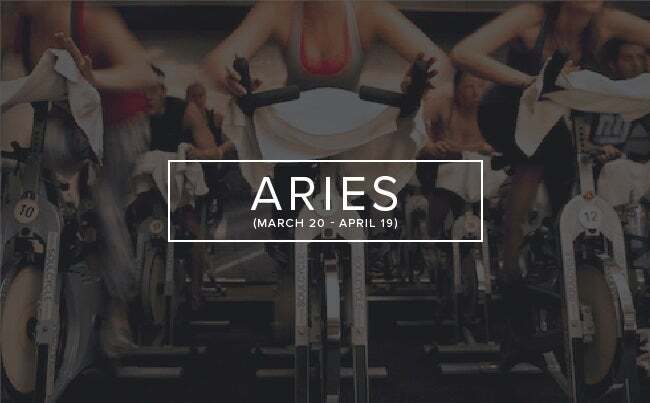 Aries are goal-oriented leaders with loads of energy, so high-intensity workouts like CrossFit, HIIT and interval indoor cycling work well for them. » Hey Aries! Get a heart-pumping HIIT workout right here! Taurus are great at committing to something and sticking with it, and this, combined with their desire for stability, makes consistent cardio workouts like running and swimming ideal for them. 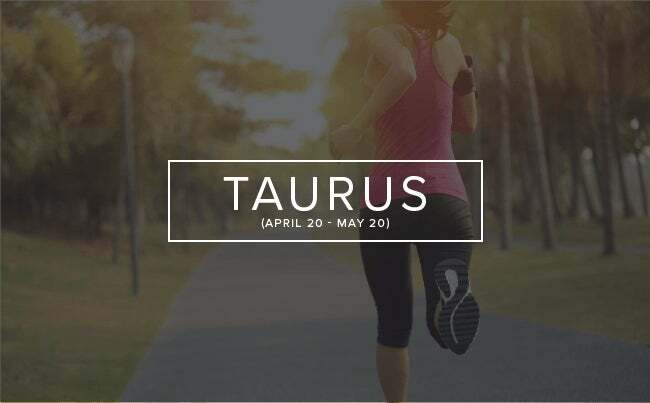 » Taurus, want to get better at your running game? Get 6 Tips To Become a Faster Runner. 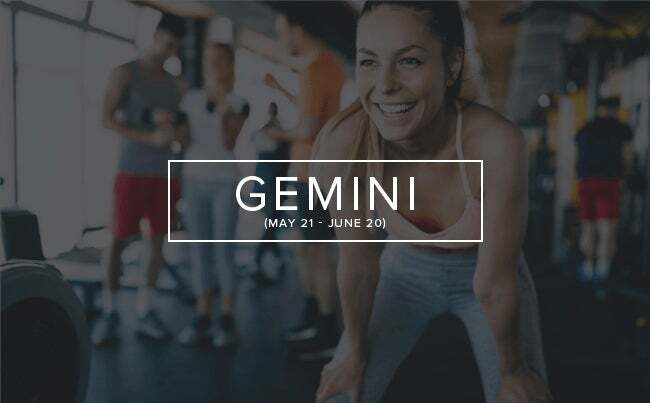 Gemini crave spontaneity, so it can be difficult for them to stick to the same workouts, but thanks to Jupiter’s place in the skies this year, this sign will enjoy more motivation than any other sign, making it easier than ever for them to attain their fitness goals. So congrats, Gemini — 2018 is your year to achieve those fitness goals you've been dreaming of! » Gemini — we've got you covered! Visit our YouTube channel for a variety of workouts to keep you fit and busy all year long! 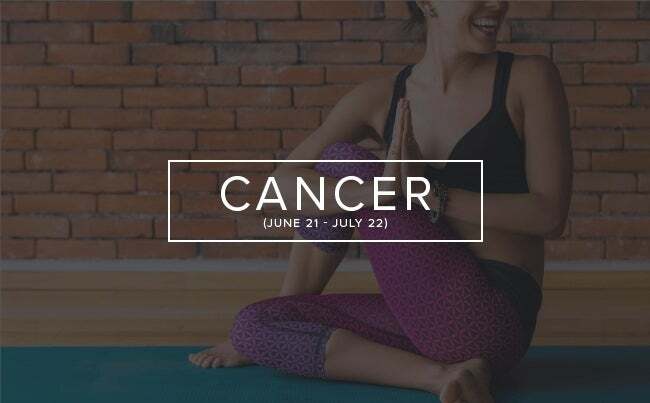 Cancers are sensitive, emotional people who love a little quiet time and tend to be homebodies, so at-home yoga practices that help them get in touch with themselves in the comfort of their living rooms are a great way to stay in shape. » Hey Cancer, are you working on your abs? Try our effective Flat Belly Flow — perfect for a quick at-home workout! 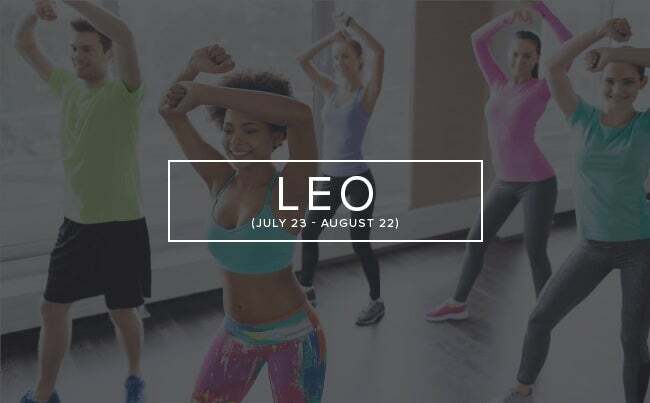 Leos have a creative, enthusiastic and gregarious nature that makes them the perfect fit for group fitness classes with high energy like Zumba. 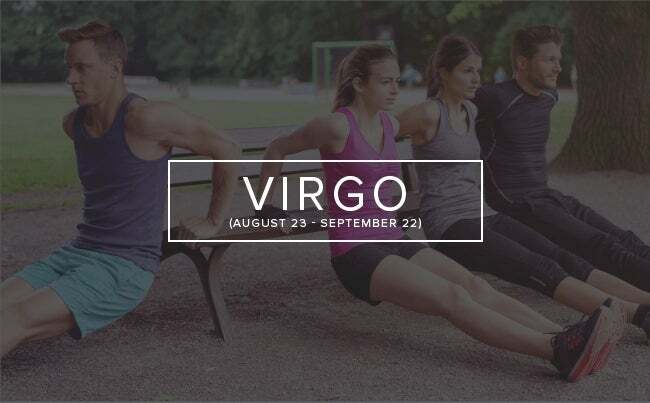 Virgos are known for their endurance and discipline, making them the perfect candidates for bootcamp workouts and marathon training that will give them structured workouts that challenge them to use their inner strength. » Hey Virgo! We know you love bootcamp-style workouts, which is why we know you'll love our 30/20/10 video series from bootcamp instructor, Tina Russell for arms and legs! 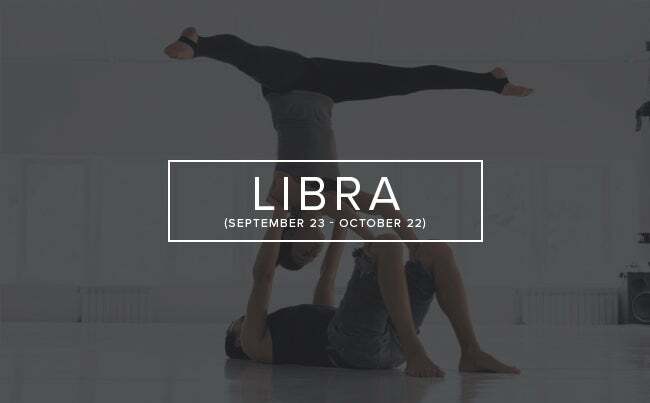 Libras are easy-going, social fitness fans that love adding a little fun to their workout, making classes like Zumba and acro-yoga ideal. 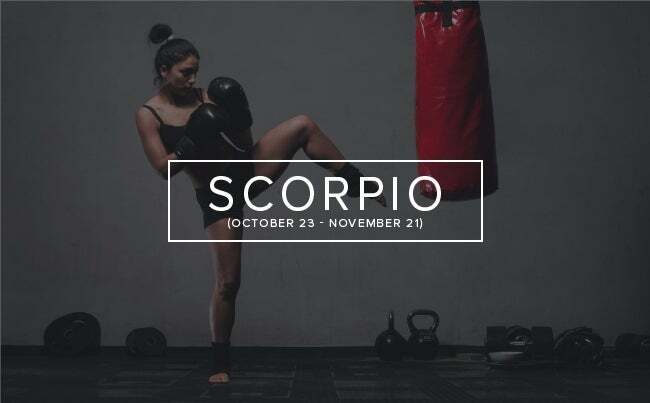 Hard-working Scorpios crave the ability to let out their frustrations, making high-impact kickboxing classes the perfect way to release tension and work up a major sweat. » Just getting into kickboxing, Scorpio? Check out our informative Know Before You Go: Kickboxing 101 video. 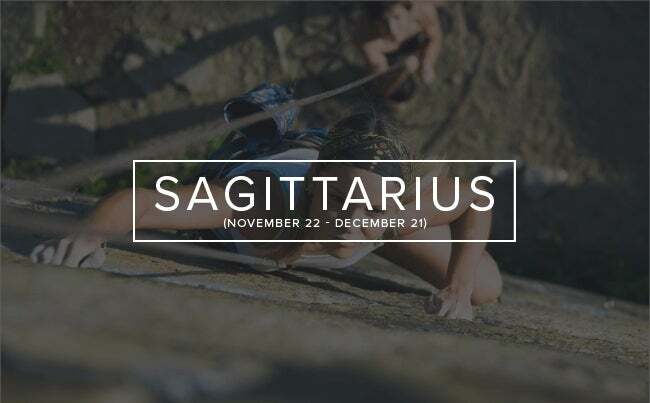 Sagittarians are adventure-seekers whose desire to be free and wild makes hiking, rock climbing and trail running the perfect workouts to get them out of the house and into nature. 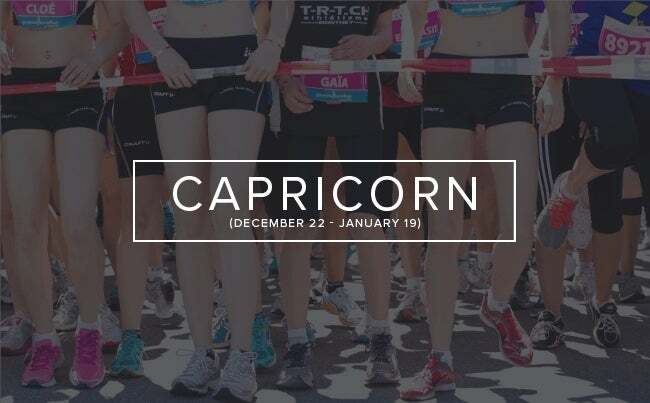 Capricorns are determined goal-setters, making them a good fit for following training schedules that help them work toward a goal like half-marathon training. The discipline and determination necessary to master Pilates also appeals to this sign. Use this guide to help you find the workouts that make you feel good every time you roll out your mat, lace up your shoes, or grab those dumbbells.